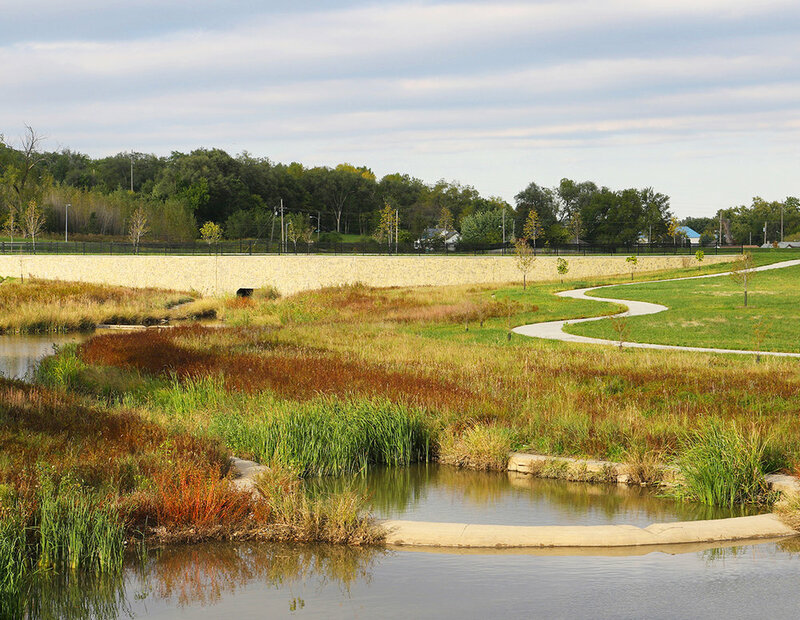 Vireo helped identify and design green infrastructure enhancements as part of an overall plan to reduce combined sewer overflows in the Minne Lusa Basin. Work included plans for wetlands, outdoor education, signage, and walking trails through the prairie. 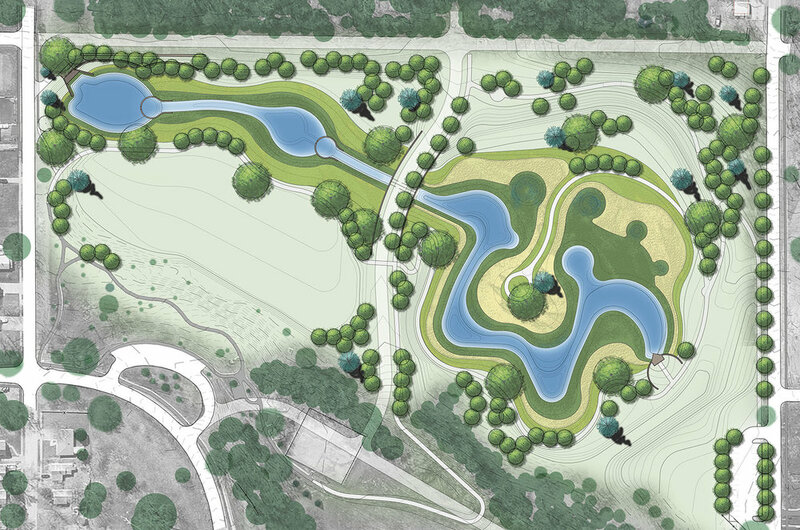 Vireo worked with the project team to integrate the improvements with existing and planned future park uses, including a wetland education center. Vireo helped prepare construction documents, cost estimates, environmental permitting, and oversight during construction and plant establishment.